Ms. Mott is a Child Passenger Safety Technician and Instructor. 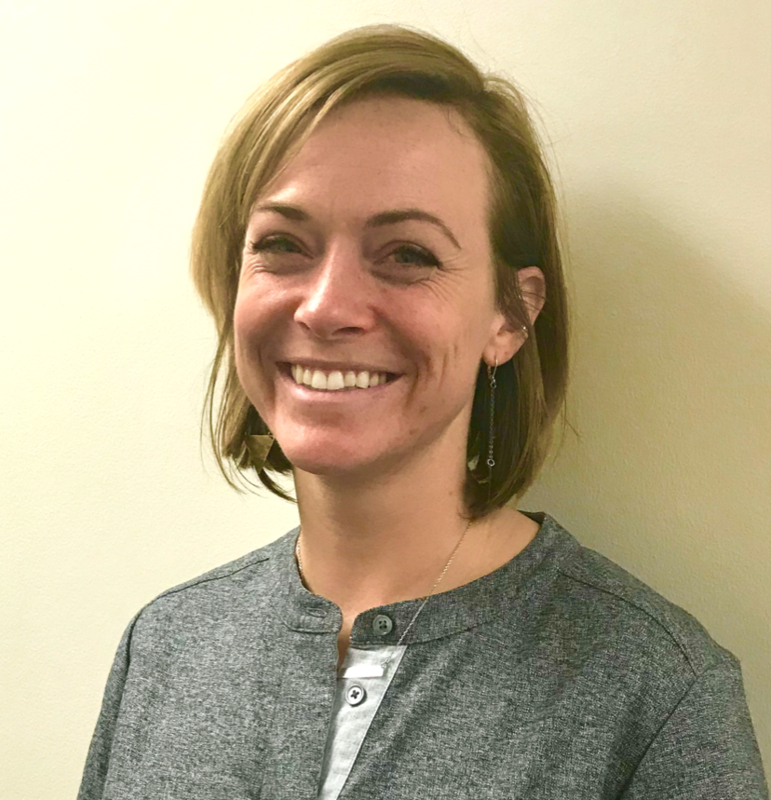 Elizabeth began her injury prevention career at Boston Children’s Hospital 6 years ago and worked as an Injury Prevention Specialist in Pediatric Trauma at C.S. Mott Children’s Hospital for 4 years, where she remains contingent. She has educated hundreds of families about proper use and installation of child restraints. 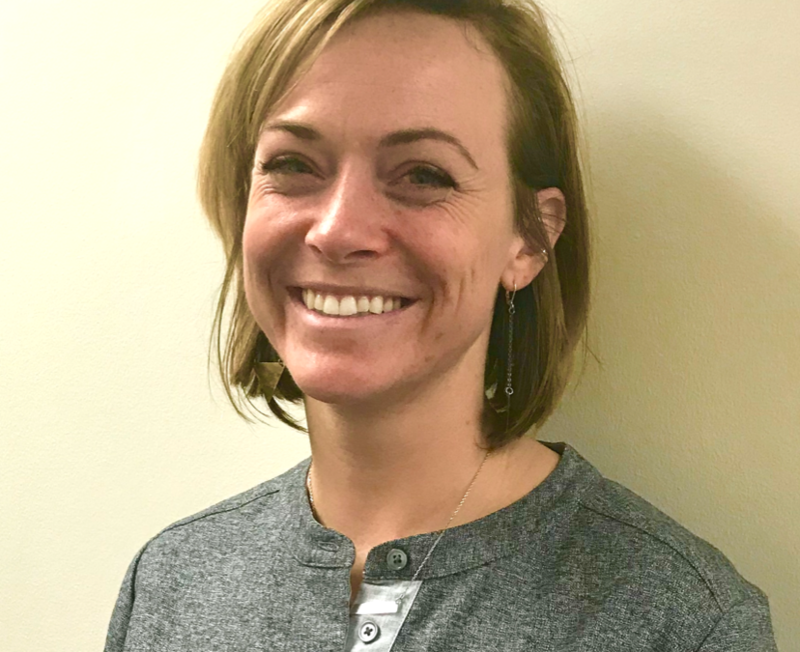 Ms. Mott contributed to the Infant/Child Passenger Safety section of the U-M Injury Prevention Center’s Massive Open Online Course, Injury Prevention for Children and Teens. She is currently enrolled in the accelerated Bachelor’s in Nursing program at Wayne State.